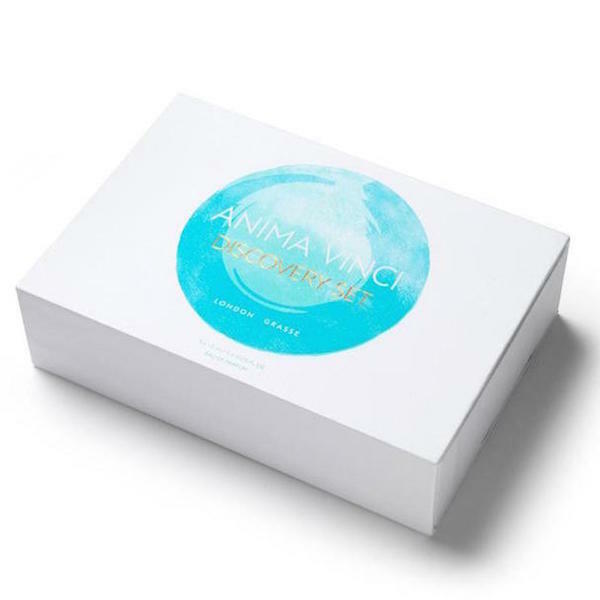 Get £15 off a full-size Anima Vinci! 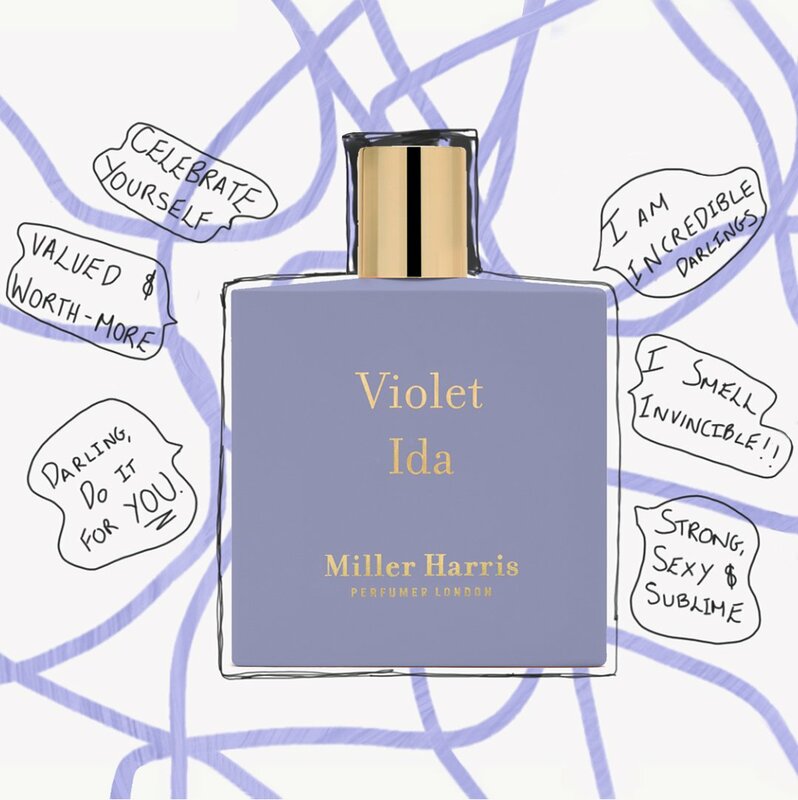 Every now and again at The Perfume Society, we come across a truly special new fragrance house that takes our breath away, and oh boy are you in for a treat when you discover the delights of Anima Vinci. 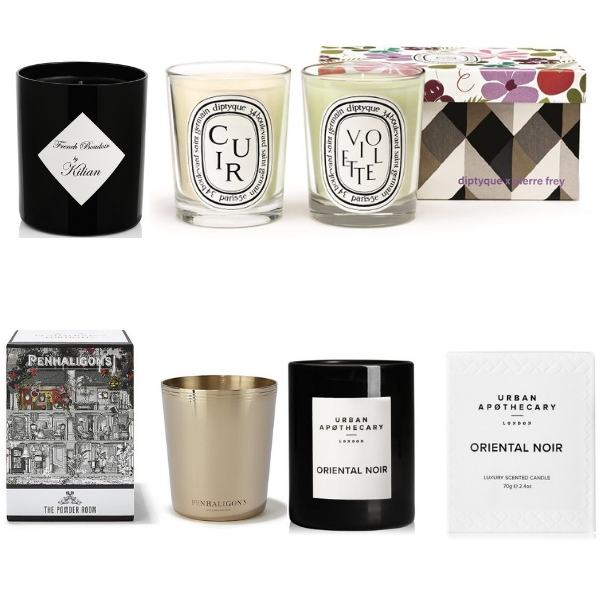 Nathalie Vinciguerra had spent many years in the beauty and fragrance industry, working hard to eventually become Creative Director of L’Artisan Parfumeur and Penhaligon’s. Along the way, she made connections with some of the best perfumers in the world (read our page dedicated to Anima Vinci to find out exactly who), together seeking out the finest producers of perfume ingredients and ensuring their welfare, along with a deep respect for sustainable, environmentally-friendly working practices, and this ethos was foremost in her mind when creating her own fragrance house. 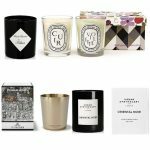 That moment you smell a scent you adore is truly special: You close your eyes and breathe it in again, deeper still, your mouth breaking into an unbidden smile, your shoulders relaxing as you exhale with a sigh of pure joy. 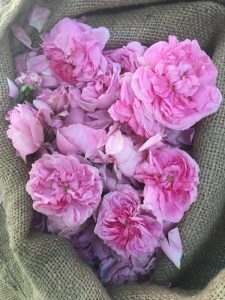 Fragrances have the power to utterly uplift us, to trigger pleasure responses in the brain and transform our way of thinking, and this realisation compelled the already fragrantly experienced Nathalie to launch Anima Vinci. An expert at talking the perfumer’s language, having spent years coming up with the briefs for some of the fragrances you already know and love, Nathalie realised she wanted to allow these ‘noses’ to create without the limitations and budget-restrictions a larger corporation necessarily need to impose. 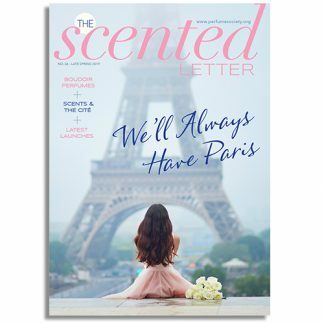 What’s more, as free-spirit who practically fizzes with energy, she wanted to share her excitement of our emotional connections to scent, and through smelling them, forming a deeper connection to all of our senses, and to the world around us. 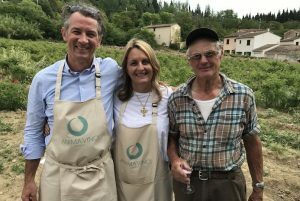 You might recall that, earlier this year, we were lucky enough to travel with Nathalie on her annual visit to the Grasse rose harvest – a truly magical experience we will never forget! 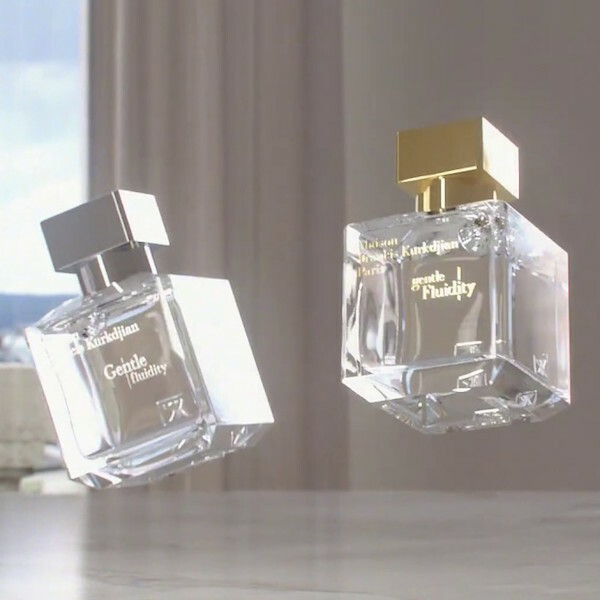 Now, we are thrilled to announce we are now selling the Anima Vinci Discovery Set and cannot wait for you to dive on in and get to know these stunning scents for yourself.